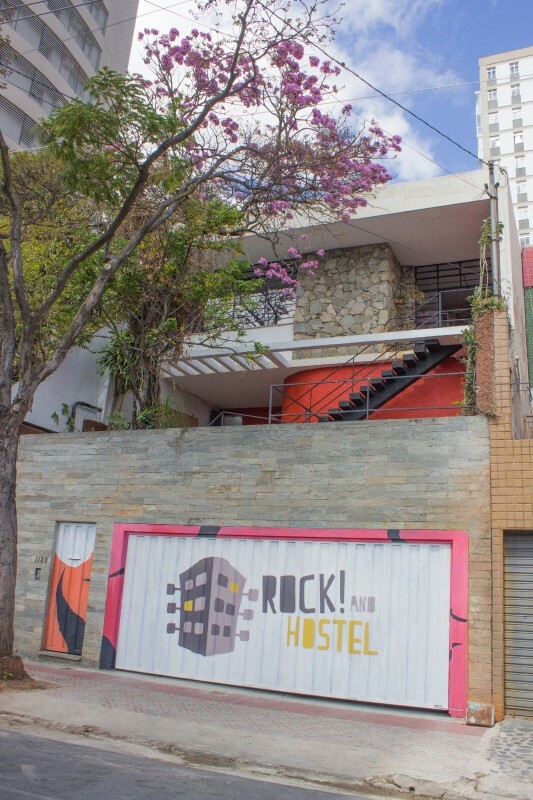 It's Rock and Hostel Beagá! The rock! and Hostel is located in the best area of the city. 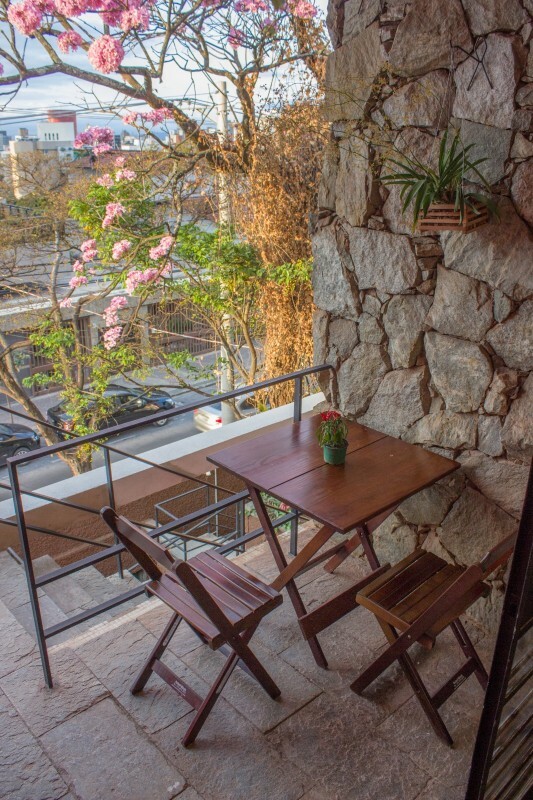 With easy access to the center, close to Savassi, we are next to many tourist attractions, bars, restaurants, museums, squares and lots of fun! 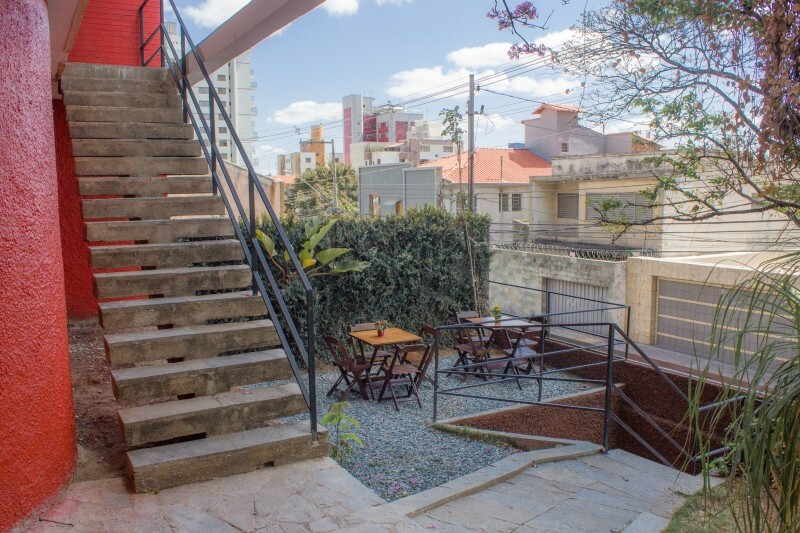 Just a block from the buses that run towards UFMG / Pampulha and the bohemian Santa Tereza neighborhood, as well as being five blocks from the bus that drops you off at Expominas. The rock! 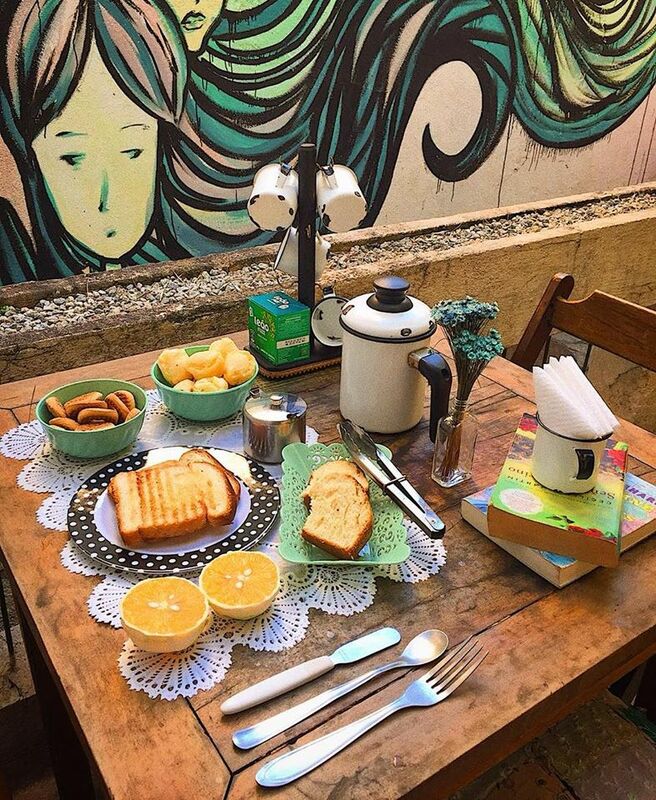 And Hostel has the perfect location for you, whether it's for sightseeing, work or study. Come to mine, come to Rock! 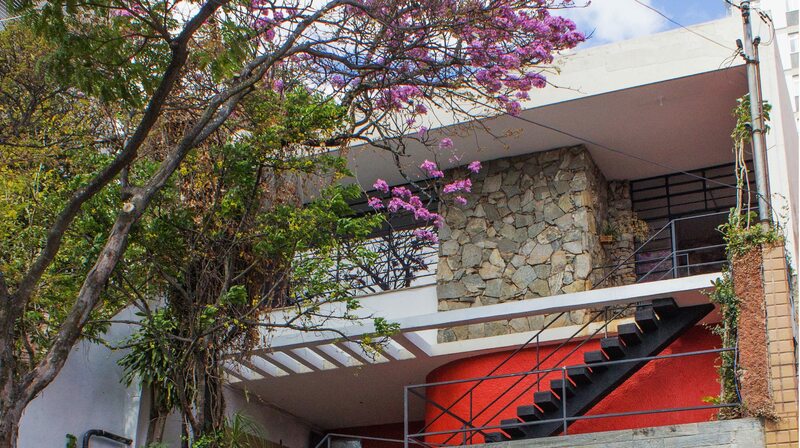 Kitchen, individual fixtures, individual outlets, private locker, hot bath 24h, female suite, outlets, fitted and functional kitchen, stove, microwave, refrigerator. 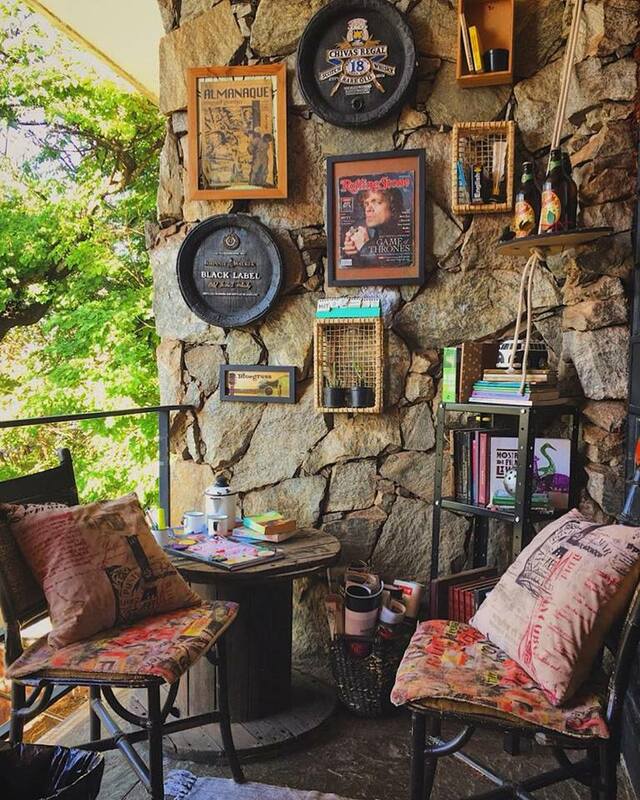 © 2018 Rock and Hostel BH. All rights reserved.